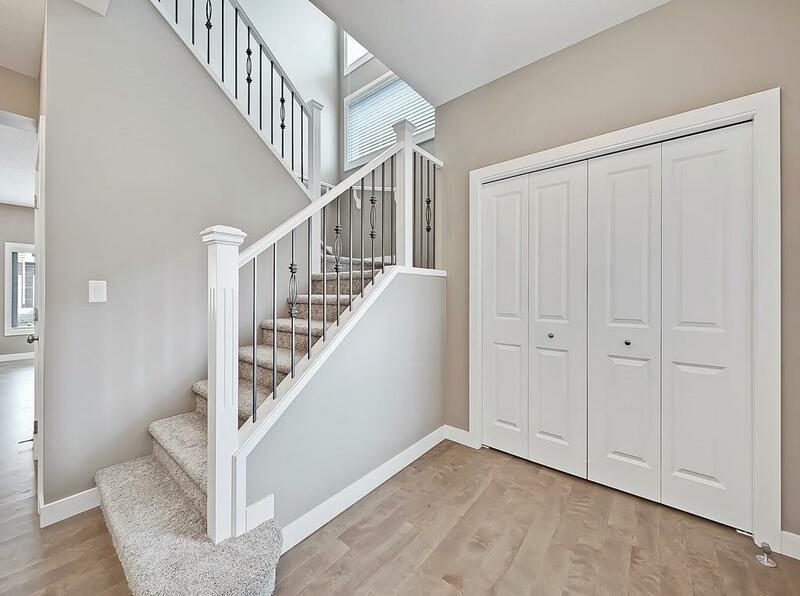 Lake life is waiting for you in Chestermere. 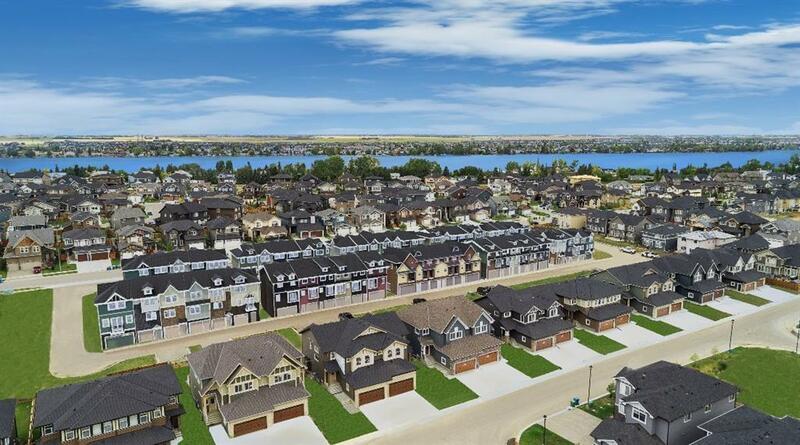 This gem of a city just 20 minutes from Calgary holds all the things you could hope for in a lake community: wide open spaces, endless walking paths and bike trails, plus best of all, four season lakeside living. 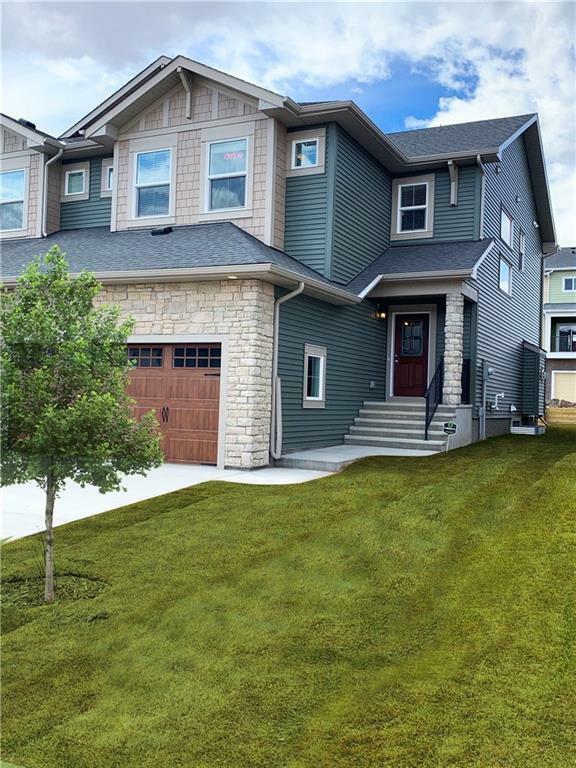 Located on a quiet street near the Calgary Yacht Club, health centre and commercial centre with Montessori School, family living got a whole lot easier in this 3 bedroom, 2.5 bathroom home with double attached garage. 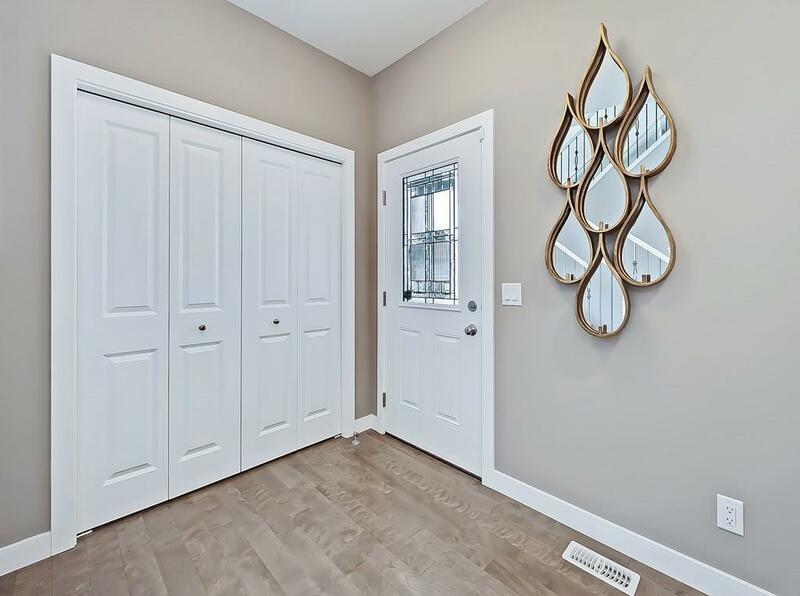 Photos are from show home, measurements are from builder's plans. Purchase price includes net GST.